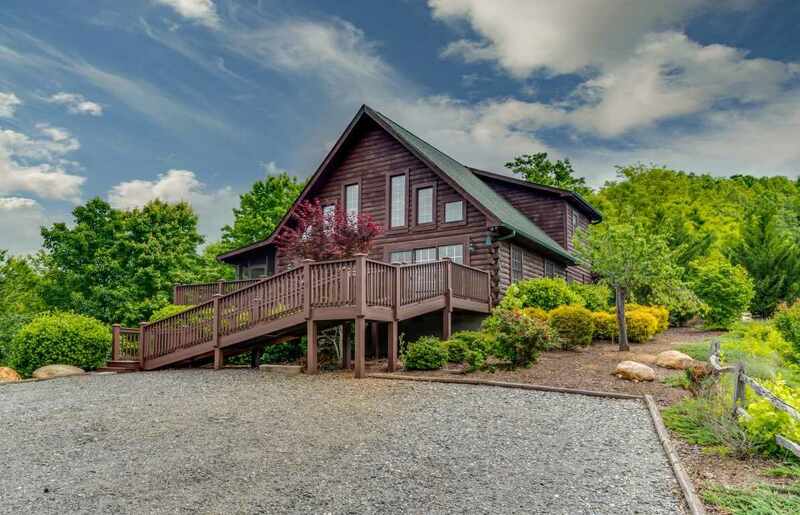 Best Buy in Bostic - Year round mountain log home living at its best. Enjoy the comfort and serenity of your 3BR/3BA log home in all four seasons. 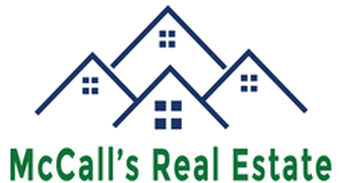 Gas FP, Open Floor Plan, Loft, MBR Deck, Covered Porch, this well-appointed, low maintenance, easy living cabin is in Rutherford County's temperate Isothermal weather region, in the gated community South Mountain Peaks. Beauutiful on suite master-on-main can be completely closed off from the rest of the house, it even has a private deck. The main porch is screened and sports a gas chiminea outdoor fireplace. Here you'll enjoy scenic mountain vistas out every window and some lovely winter mountain views. The cabin has and a nice open floorplan. There's room to relax in, indoors and outdoors, you're going to love it. No terrifying, high, winding roads to travel. It's easy access with paved roads and underground utilities -- all the way home. Handicap ramp from drive, master with walk in shower. Room Comments: Open Floor Plan With Cathedral Ceiling, Mbr Has A 6x15 Private Deck.